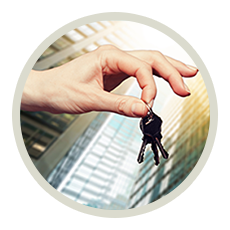 Steger Locksmith Store has been offering professional car locksmith services to the Steger, IL area for a number of years now. 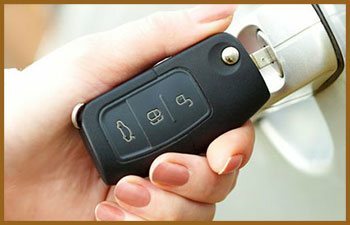 We can fix keys, replace them, help with lockouts, unlock locked trunk, and repair ignition switches at very affordable prices. 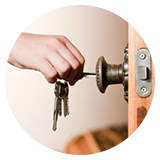 Our locksmiths are well-trained and have years of field experience. 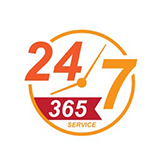 Being a 24-hour emergency service, you can contact us whenever you need us the most. 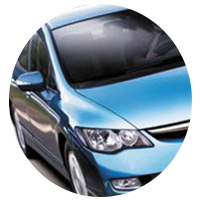 Steger Locksmith Store is a true-blue professional car locksmith service. 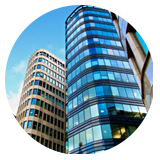 We employ a handpicked team of experts that have, in many cases, years of practical working experience under their belts. We provide educational material for team members and send them to seminars to help them hone their skills. Also, every team member is thoroughly background checked. 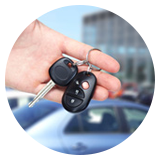 You can rely on our car locksmiths to provide you with a high quality service, without wasting your time and money. 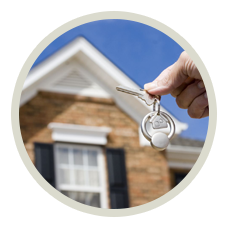 Call us now on 708-629-3221 !